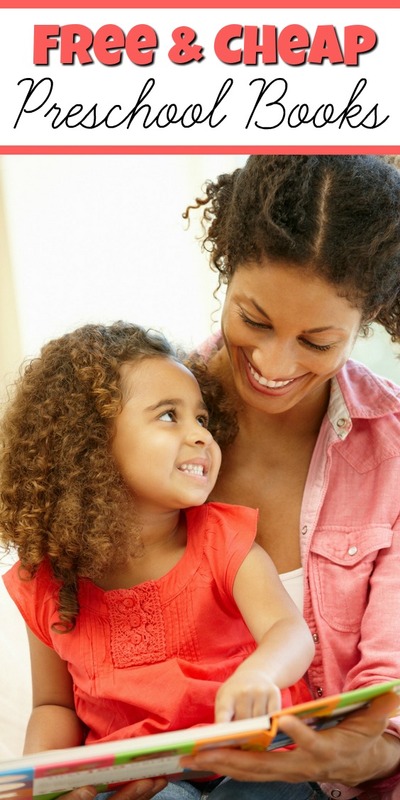 There is no need to run out and buy tons of expensive preschool books when there are so many FREE and cheap choices available. This post might contain affiliate links for your convince. This means I may receive a small commission if you purchase anything through these links. 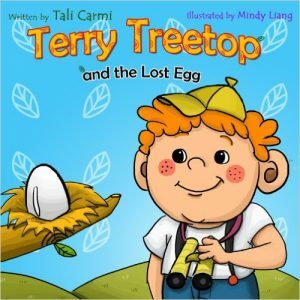 TERRY TREETOP: This is a fun book about a boy who finds an egg while on a camping trip. He then begins his search to find who the egg belongs to. He meets some interesting creatures on his journey! 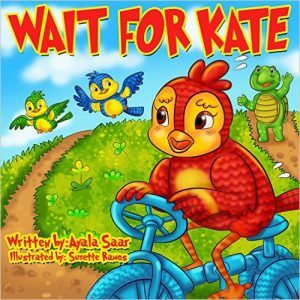 WAIT FOR KATE: This is a great little story about a bird who learning to fly. No matter how hard she tries she cannot fly like the others. This is a great book about not giving up! 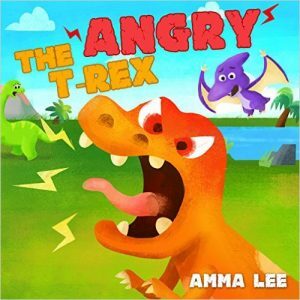 THE ANGRY T-REX: This is a story about a little T-Rex who looses his cool. He gets angry and scares his friends away. A kind dinosaur helps T-Rex control his anger and frustrations with a neat little trick! Is it enough to get his friends back? Great book on explaining emotions! 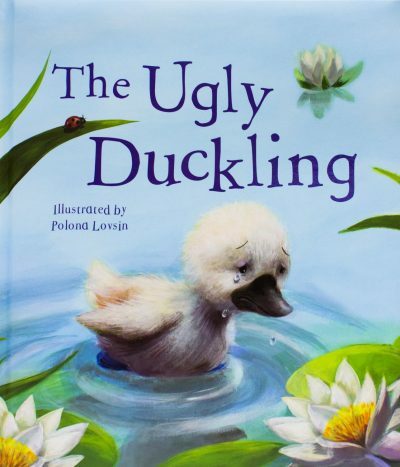 The Ugly Duckling: Classic story about a duck that goes through a lot of bullying, but preservers in the end! 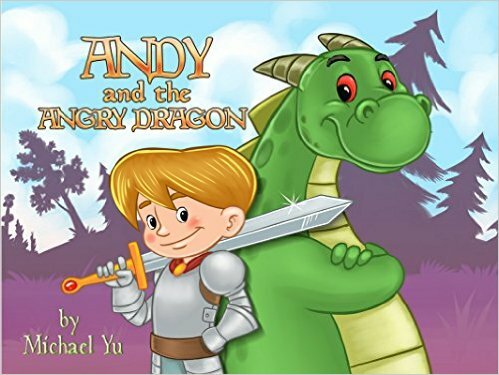 Andy and the Angry Dragon: A young boy starts eating some yummy warm soup and drifts off into dream land. He meets a very angry dragon, but discovers they have something in common! 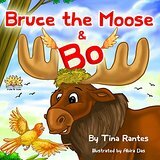 Bruce The Mouse and Bo: See what happens when Mouse lets his friend Bo build a nest in his antlers! Funny book on friendship. 32. The Fox And The Gingerbread | Noyo C.